The Johnson House is an example of ongoing collaboration between our team and the homeowners. In this case, our client is a noteworthy interior designer with an enviable collection of museum-quality art. We worked with the designer and her husband to envision and design a home that served as a canvas for their private collection. The result is a delightful interplay of art and architecture that creates many "wow" moments within their residence. 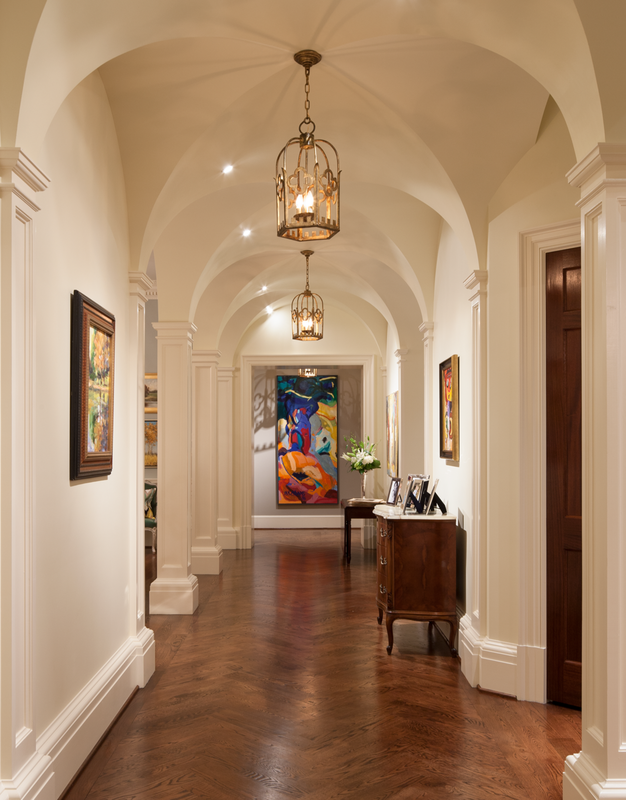 Groin vault hallways become pass-through galleries and walls serve as perfectly-sized spaces, cradling their designated work of art. Tour the rest of the Johnson home in our portfolio.